Stickers. Name Card. Flyer. Deliver Fast and Cheap! Generally speaking, stickers are accessories that are attached to different stuff, from smaller to the bigger things. Often referred as labels, stickers or labels’ function don’t stop in merely becoming accessories on its own. The following point below notes different functions that stickers do. Help to close more product sales. Different types of stickers, such as ordinary sticker products or die cut stickers are commonly used in foods, home products, goodie bags, or merchandise-based products that want to be sold. Die cut stickers are also used for introducing brands for product sales, along with beverage stickers that are used specifically for beverage products and high-quality stickers or woven labels for closing sales for expensive products. Give important information. 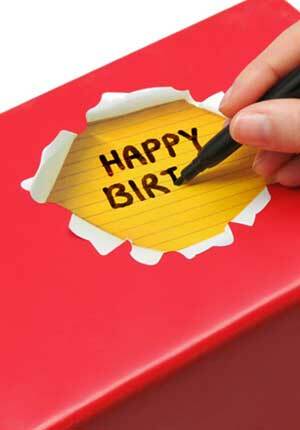 Sticker labels that can be written with ballpoints on its surfaces are effective in giving additional important information about a product. Sticker sheets with blending typography and solid color backgrounds can also give shorter and briefer important information. Add more fun to outdoor activities. Outdoor stickers, with its different sizes and shapes, are often functioning as taglines to most outdoor activities, including outbound and other games. 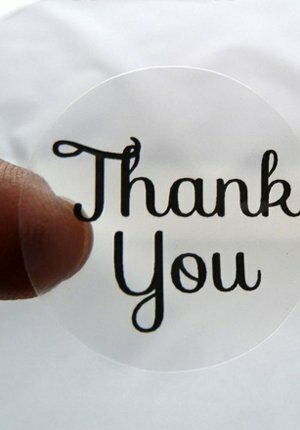 Transparent stickers with clear text messages are also used as cheaper alternatives to the more colorful outdoor stickers. Some print canvases might also be added to wall decorations to give challenging vibes to various outdoor games. Strengthen appearances. 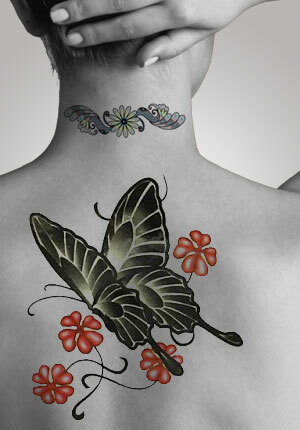 Tattoo stickers, whether they are specialty or temporary tattoo stickers, are often placed on people’s upper arms to strengthen their appearances. Some teenagers and youths might bring their phone with them while they are going out. 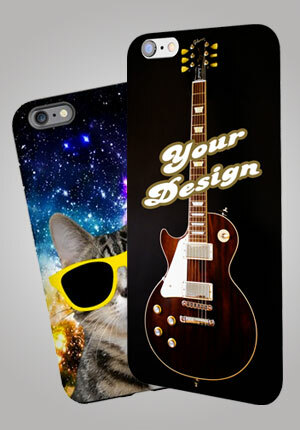 In such cases, phone cases’ stickers’ presences are important to make their phones appear more stylish and trendy. Using specific types of materials. 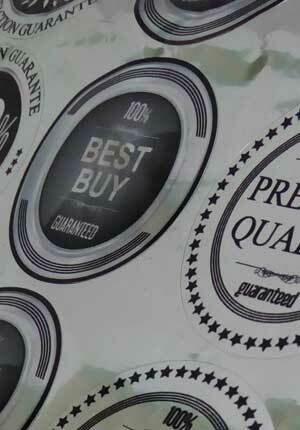 Lots of stickers or labels are using either transparent or vinyl materials, including die cut stickers, transparent stickers, high-quality stickers, sticker sheets. Laminating processes. Custom sticker sheets for product sales, outdoor activities, and some information tags need to be laminated, so they will be more durable. This is true especially for sticker products, die cut stickers, outdoor stickers, transparent stickers, or sticker sheets. 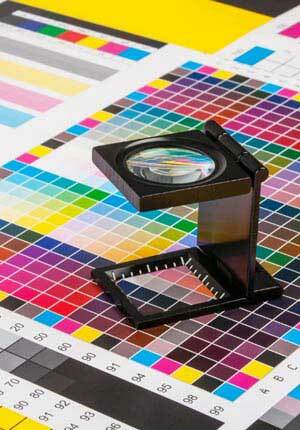 Laminating in the majority of custom sticker printing usually is done in glossy or matte ways. Sewing and iron-on labeling. 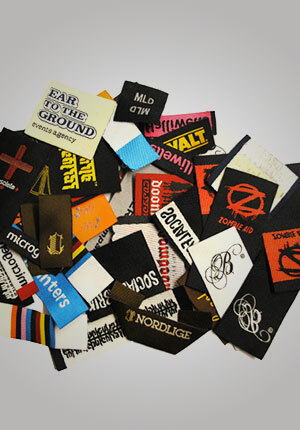 This is a special process only for custom woven labels. Sewing labeling, as its name suggests, means sewing pictures, patterns, or texts on the custom woven labels’ surface. On the other hand, iron-on labels that are often used in most garments involves on ironing processes on the woven labels before the final products can be delivered. 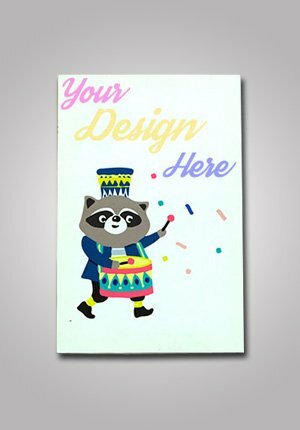 One-of-a-kind designs. Temporary tattoo stickers have peel-off designs. This means the design will directly be printed exactly as the pictures in the original stickers after the wearers peel the tattoo sticker from their body parts. Transparent stickers tend to merge with outdoor background settings due to its transparent background. 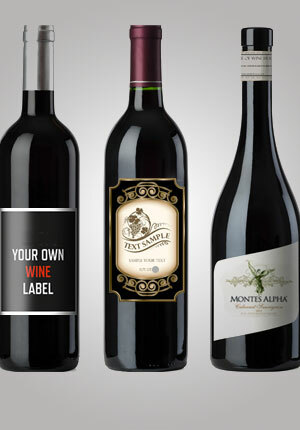 Print canvases use adjacent pictures to deliver certain messages to the recipients, and there are many other patterns, pictures, and texts that make label sticker printings’ designs work differently. You will have limitless amounts of sticker-designing experiences from the first time you visit Custom.com.hk, our website. You can even buy customizable stickers at affordable prices and get your stickers processed faster than any other shops. 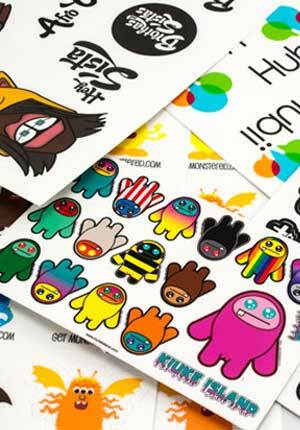 Depending on your custom sticker printing preferences, our stickers cost from as low as HKD 3.5. Such costs have already included designs, printing executions, and access to our online customer service helps. 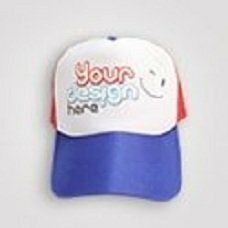 We don’t limit you in providing design templates; instead, you can upload your own design or use our online design simulator and preview your designs as much as you want, in cases when you prefer your own designs. 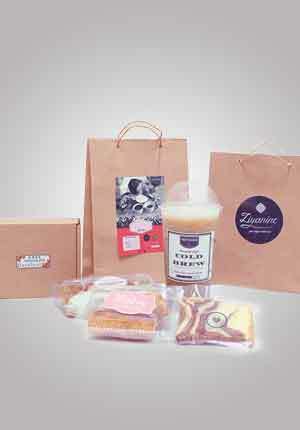 There are no minimum orders in our place, which means we will do your order even if you only order one sticker. As soon as we receive your confirming payments, we will process your stickers until they arrive at your home. 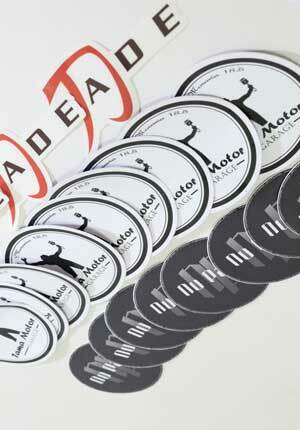 Are you looking for affordable and faster-processed custom stickers? Come to Custom.com.hk!